One of these plants is an integrated works facility manufacturing nuclear weapons. This plant handles unstable chemicals like uranium and plutonium and uses a nuclear reactor for production. The IRSN claims that it is not possible at this stage to exclude damage to these installations. 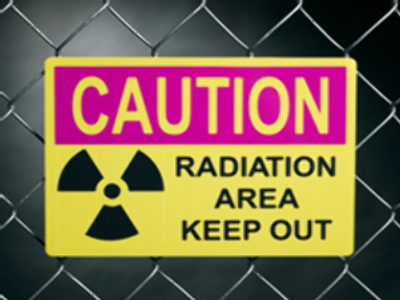 Memos from China's National Nuclear Safety Administration (NNSA) insist that no radioactive leaks have yet been found. “All relevant NNSA installations within Sichuan province were immediately put on security alert,” said an IRSN statement. According to the French report, altogether there are two nuclear reactors, two integrated works nuclear facilities and two sites with nuclear weapons in Sichuan province situated just 60-145 kilometers from the epicentre of the earthquake. Nevertheless, IRSN says that these military sites suffered only slight damage.